Make your home less attractive to thieves. Do this by investing in outdoor lighting and other visual deterrents such as alarms and CCTV cameras. If you are away for a period of time over the festive season, make it look like the house is still occupied. Make sure your home alarm is in good working order prior to leaving for holidays. Never leave valuables in sight and consider investing in a safe for additional protection. Expensive gifts on show under the tree are an invitation for burglars, as is any gift packaging left outside the home advertising any new and expensive items inside. Avoid publishing your holiday plans on social media. Be aware of where you position your Christmas decorations, keeping in mind you want to ensure windows or doors are not obstructed. 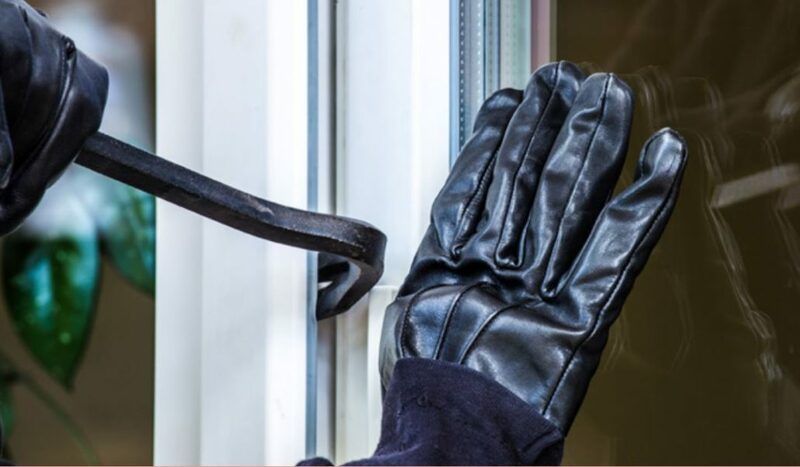 It may be warm and it’s tempting to keep the home open, but be aware of leaving windows and doors without security screens, open in empty rooms, especially if you are entertaining at the back of the house. During the silly season there are plenty of things to think about, including if your office premises are safe and secure in the lead up to and during the holiday closure time. The office Christmas party is always an opportunity to celebrate a successful year, but an important aspect to consider is the wellbeing of staff during Christmas parties. Review your office policies, particularly surrounding bullying, discrimination and adverse action and remind staff of these prior to the event.